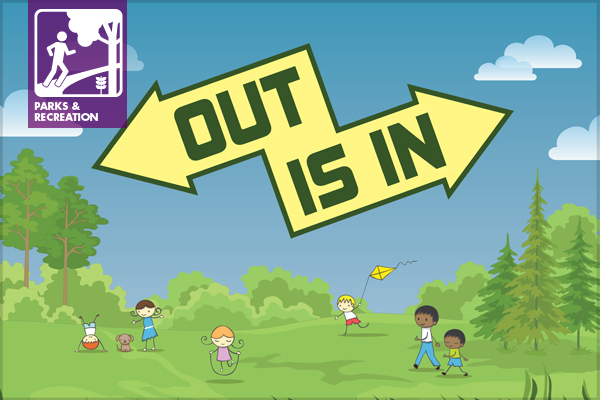 July is Park and Recreation Month, and this year’s theme is: OUT is IN. Agencies can register as official participants to have their Park and Recreation Month events added to the main listing, which includes activities across the United States ranging from outdoor dance and exercise classes to kickball, white water rafting, volleyball tournaments, garden tours, and family hikes. Park and Recreation Month this year also comes with a social media challenge: participants are asked to share their photos on Twitter or Instagram with the hashtag #JulyOUTisIN. Prizes will be awarded to the best photos of an indoor activity being done outside. Created by the National Recreation and Park Association (NRPA) in 1985, Park and Recreation Month highlights the vital role local parks and recreation play in conservation, health and wellness, and social equity efforts in communities across the country. And, for a wealth of information specifically on urban parks, the Trust for Public Land‘s Center for City Park Excellence released their 2014 City Park Facts report earlier this year. Show your local park some love and maximize your time outdoors this July—and of course, don’t stop there: parks are best enjoyed year round! Next Article Bike to Work Day / Bike to Fun Day!